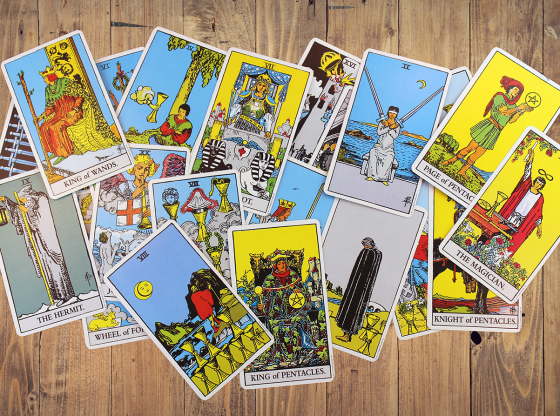 Home /Tarot/What’s the Difference Between Major vs. Minor Arcana Tarot Cards? 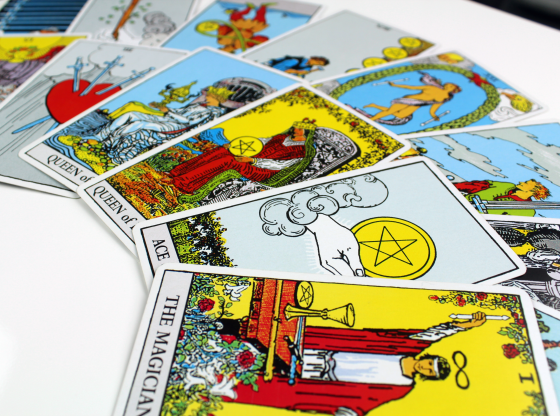 Many of my callers have expressed an interest in understanding the difference between the Major Arcana and the Minor Arcana cards that make up a tarot deck. An in-depth answer to this question would take more space than this article allows, so here’s a very short and sweet answer, along with a list of reference books to check out. 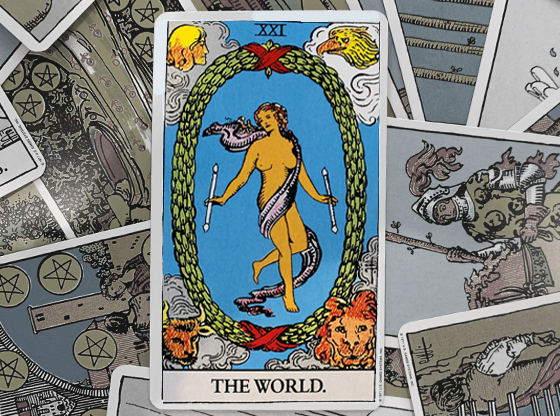 The standard tarot deck consists of 78 cards. These cards are divided into 2 basic subsets. The first division is the Minor Arcana, which consists of four suits that loosely correspond to the four suits of modern-day playing cards. In the decks I use, these four suits are called Wands, Swords, Cups, and Pentacles. Each suit is made up of 10 number cards (Ace through Ten) and four royalty cards (Page, Knight, Queen, & King), instead of the 3 normally found in playing cards, for a combined total of 56 cards. 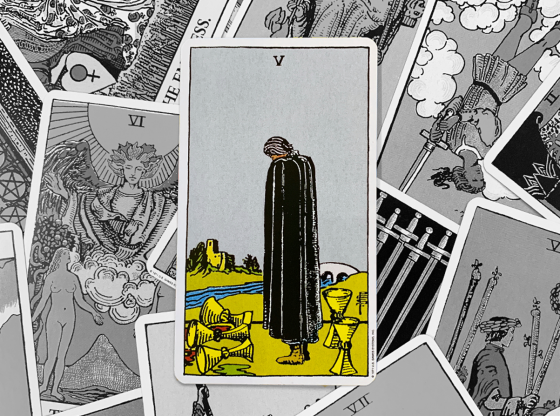 The cards of the Minor Arcana generally concern themselves with the day-to-day business of life. This is not to say that they aren’t important, just that they represent the people, tasks, decisions, and events that fill our everyday experiences. 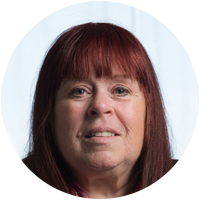 These are the small details that add color and texture to the big picture of our lives. What’s in the cards for your future? 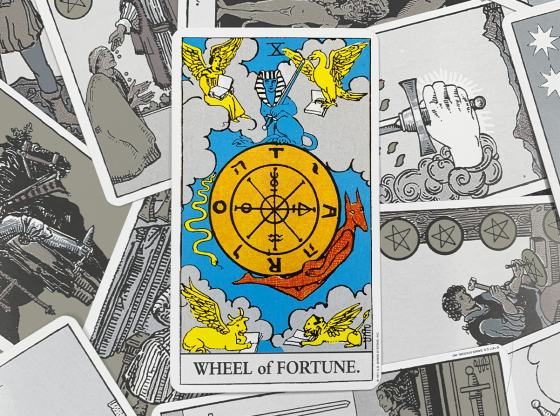 Click here to get a tarot reading! Now, we come to the Major Arcana. This is a smaller subset, consisting of 22 picture cards. 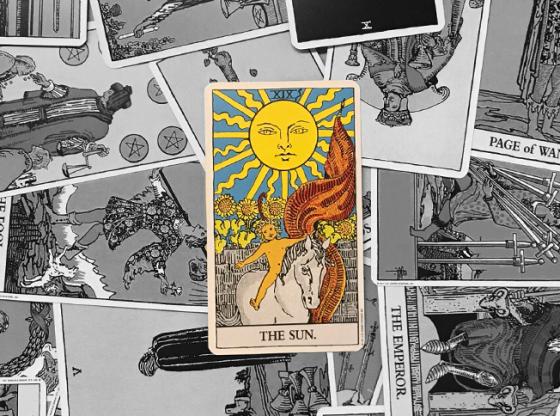 These cards don’t belong to any of the four suits of the Minor Arcana, although the Fool shows up in playing cards as the Joker. Each of these 22 cards stand alone, but if you lay them out in order from 0 to 22, they tell the story of the Fool’s journey through life. 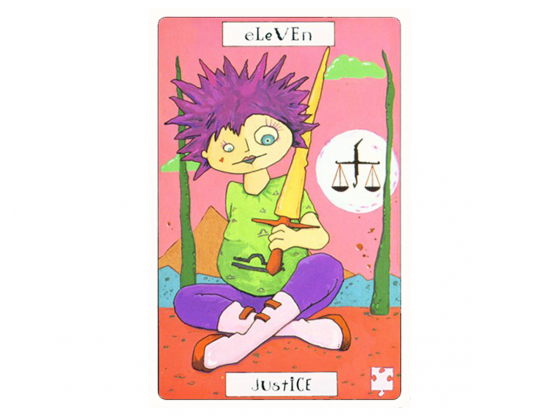 Each card of the Major Arcana represents an important archetype, such as love, hope, deity, tradition, life, etc. These cards can also represent individuals and guides that play significant roles in our lives. 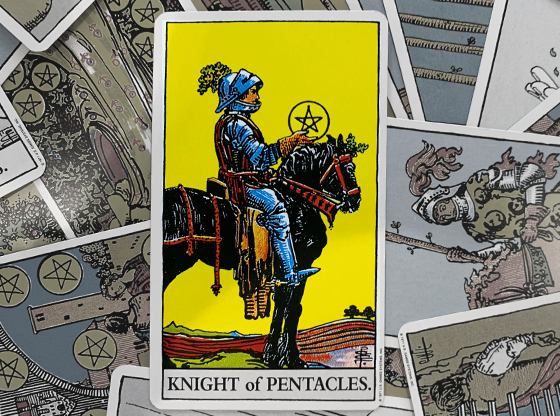 This group of cards represent the pivotal events of our lives, and as such, they carry more individual weight in a reading than the Minor Arcana. At least in my readings, they do. Other readers may assign them a different degree of significance. 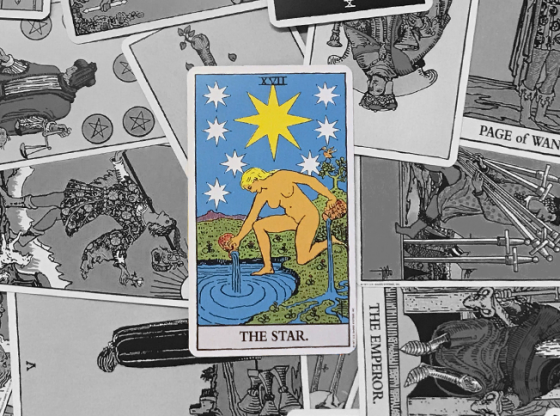 The Major Arcana represents what we all have in common, while the Minor Arcana represents what makes each of us unique. 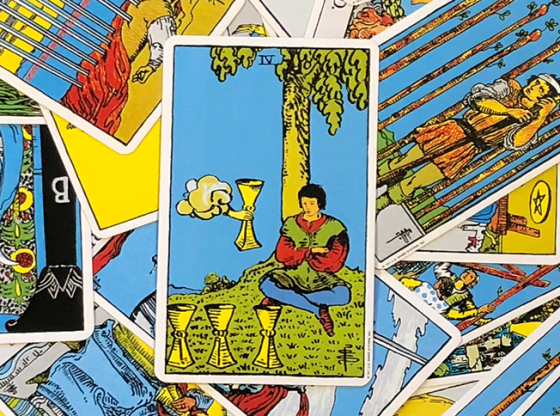 If you imagine life to be the same song covered by millions of different artists, then the Major Arcana would be the basic structure of the melody, while the Minor Arcana would be the endless possible variations on that melody.